Do you have a loud garage door that wakes up the whole block anytime you come home late at night? 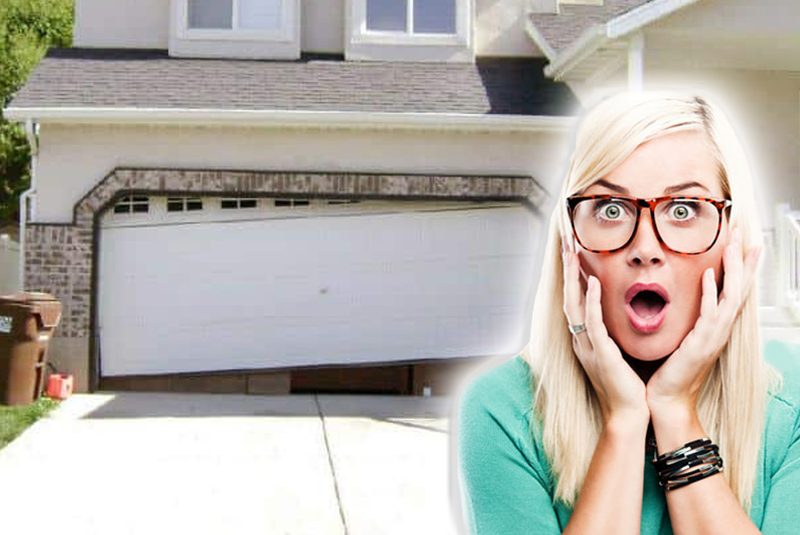 Because garage doors are the heaviest moving part of a home some noise is expected but it shouldn’t terrify the children every time it opens and closes. 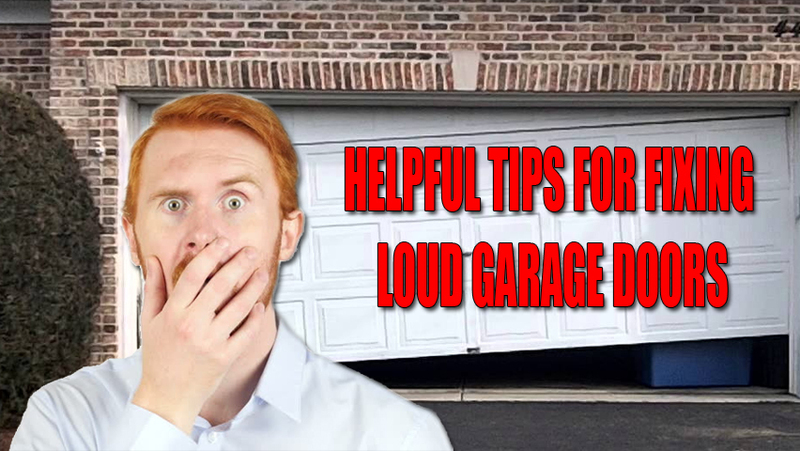 Fixing a loud garage door is not a difficult task and here are a few tips to help bring the noise levels down. There are many parts and pieces that make up a garage door. One reason doors get louder is overtime some of the nuts and bolts loosen up. When this happens you may hear rattling which adds to the loudness factor. Get a ranch and find any nuts that are loose on the door or track and tighten them. Be sure to not tighten too much but firm. Lubrication also plays a part in how loud your garage door sounds. Find yourself a lubricant spray that’s made for metal parts and lubricate the rollers, the inside of the track and also on the top of the door springs. 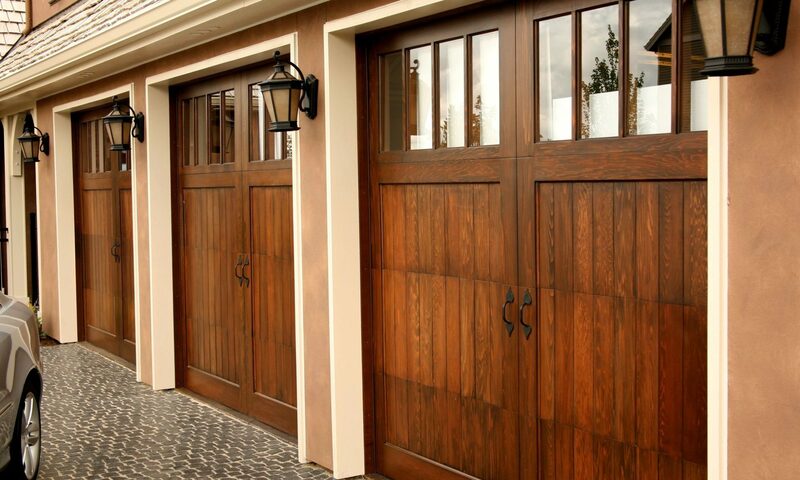 For garage doors with chains, make sure to lubricate the chain and also hinges located on the panels to reduce noise. How old are the rollers on your garage door? Are they made of metal or nylon? Old metal rollers are noisy. It’s best to replace them with nylon rollers. Even if your home garage has nylon rollers and you hear noise still, replace them with new nylon rollers. Many homeowners are able to fix a loud garage door by using thin rubber pads or specialized insulation strips made especially for garage doors. Placing the rubber pads or insulation strips between the motor and the brace that attaches to the ceiling will dramatically reduce noise. This rubber buffer makes for a much quieter door when it opens and closes. 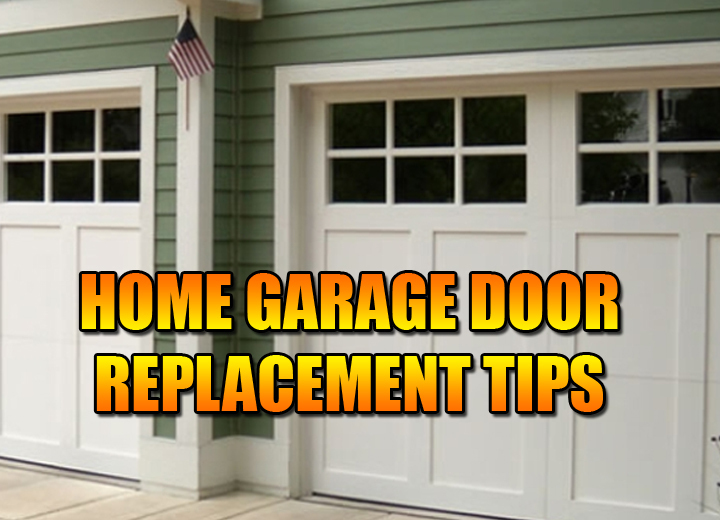 Doesn’t take much time to quiet your garage door with these tips. We also understand people having the time and the technical ability to perform these tasks is not something all of us have. 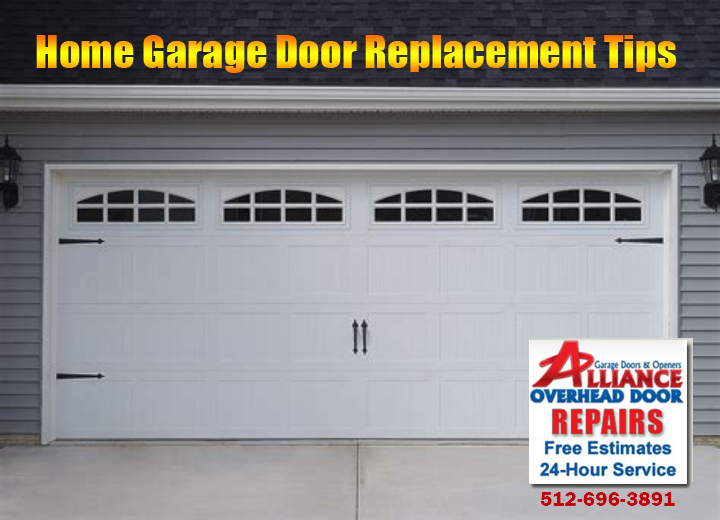 If you’re an Austin area homeowner in need of a garage door service we here to lend a hand. Thinking about a new garage door replacement for your home? If you’re an Austin area homeowner thinking about getting the cheapest door possible think twice. Sure curb appeal matters, but going this route can be a costly one. Quality is everything when you looking to upgrade. This is especially true when you’re deciding to choose a new garage door. Winter weather conditions in Austin are brutal on cheap garage doors. Cold and harsh temps also play havoc on garage doors and may lead to a un-wanted repair. 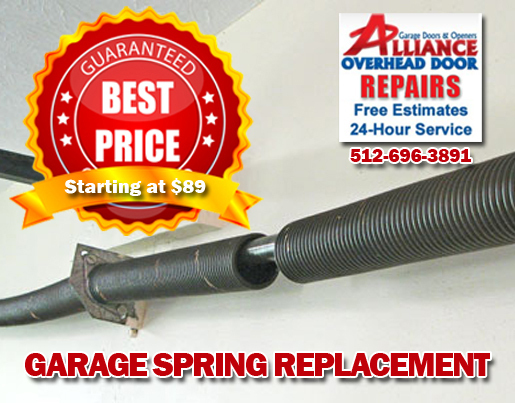 Extended cold snaps can cause the garage door springs, screws and other parts made of metal to shrink and freeze up. If this happens the door will not open properly or have issues when closing. If you maintain your home garage door and opener on a regular basis some of these issues can be prevented. Purchase and have installed a high-quality garage door and springs built to also withstand harsh weather. This will save time and money. 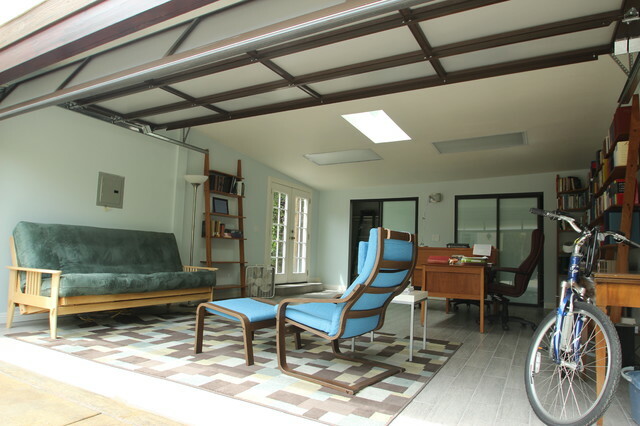 For homeowners that use their garage as a living space and gathering area having a cheap door is a recipe for disaster. Consider a home garage door replacement an investment and spend the money on a door that’s reliable and works as designed. Also, it’s a great idea to purchase and install a door that has ample insulation to make sure the temperature inside for folks more comfortable. If you need help installing or repairing a door we can help. Our techs are experts at fixing existing doors and openers. Known for our 5-star Yelp rated garage door services our technicians are here to help. We offer free estimates and same-day replacement or repair services for garage door springs and openers. Call one of our expert technicians today. Our service area includes Austin, Cedar Park, Round Rock and most parts of Central Texas. 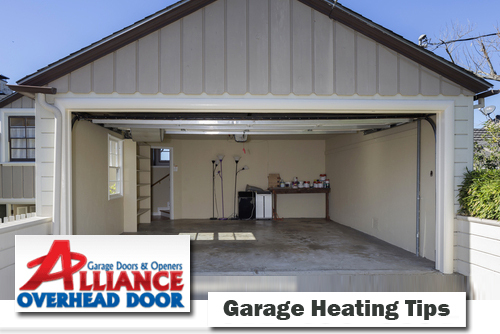 Great garage heating tips to keep garages warm and comfy during chilly winter months in Austin. Even when the temp’s dip for long periods of time folks still need to use their garages. 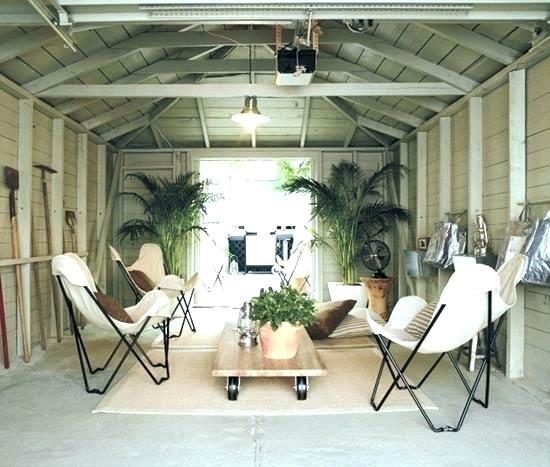 Behind the garage door is a room that’s much more than a space to park your car. Hobby projects, entertaining, and household repairs get done in garages too. Instead of piling on layers of clothes every time you enter the garage consider these easy heating tips. 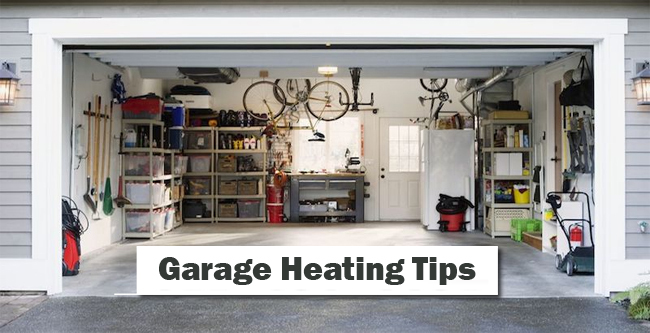 First, decide on how to heat the garage space and find the area and size your heating. Measure the space and to decide the best option to suit your needs and budget. Also, remember when it’s a cold snap springs snap. That means its best to check your garage door springs and replace if needed. Insulating your garage door (space providing) is a low-cost way to bring the temps up a bit. Also, cover windows with clear plastic to further cut out the cold. If looking to upgrade your door there are also many insulated doors available to buy. Stand-alone convection heaters do a great job for moving warm air around. There are many models available to buy powered by electricity, gas, and propane. It’s best to know how cold your garage gets to decide time and energy used for these units to warm the space. Another option for bringing the temps up and very popular with Austin homeowners are ductless systems. This is a two in one unit that heat and cool which makes them great for year round usage. They are also eco-friendly and very energy-efficient. One of the most affordable ways to warm garages are portable heaters. Get these units at local department and hardware stores. The options of sizes and styles are plenty and the units are inexpensive compared to most other heating options for your garage. Got questions about your garage door or opener. 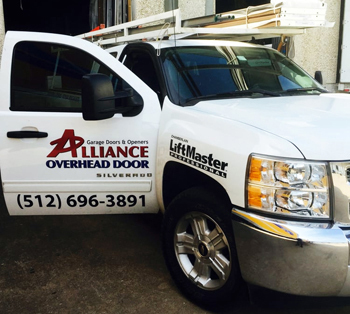 Alliance Overhead Door has been providing residential and commercial garage door solutions in the Austin area for 25 years. We do everything from same day spring repairs to sales, installs and repairs of types of overhead garage doors and openers. Your garage door is an entry to your home, but behind the door is an opportunity to use your garage for creating an extra room. A perfect place for entertaining that folks don’t often think about using. We do many a garage door repair in the Austin area and have seen many homeowners with limited rooms in their house use their garages for entertaining friends. A spot to play some cards, watch movie’s or root for your favorite team on a big flat-screen tv. Converting your garage into an extra space for entertaining family and friends is not a difficult task. In fact, it’s quite easy to do providing your garage is not full of junk and clutter. On the other hand, some folks may want a permanent conversion which of course takes a bit more planning, design and possible permits. Below are tips from our overhead garage door experts for a quick conversion for a game night or a fun weekend gathering. Before you start inviting friends over make sure to first properly prep the garage. You will want to take all the things stored in the garage and move them to one storage area. This will create a much more open space to work with. If your garage has lots of unwanted items give them to the local Goodwill or have a garage sale. There are apps to download for your phone where you can also list items for sale locally. Other items may be stored in spaces in your home as well. Now that the garage has been cleared and cleaned out it’s time to prep for your guests. It’s important to have places to sit down. A few chairs, maybe an old recliner or loveseat. You definitely will want some music so a good stereo is a nice touch. Also, that extra TV in the guest room might work well too. An old table for playing cards, board games or just conversing across is also a necessity. Having a spot to also keep refreshments and snacks nearby makes it easy to grab a drink or snack. Any cooler should work fine for this. Nobody wants to hang out in a garage that’s too hot or too cold. In the hotter months open the garage door to let some cool air in and during the cold months keep the garage door closed. Also having an oscillating fan or two will help keep the air cool and circulating making it for comparable for guests. 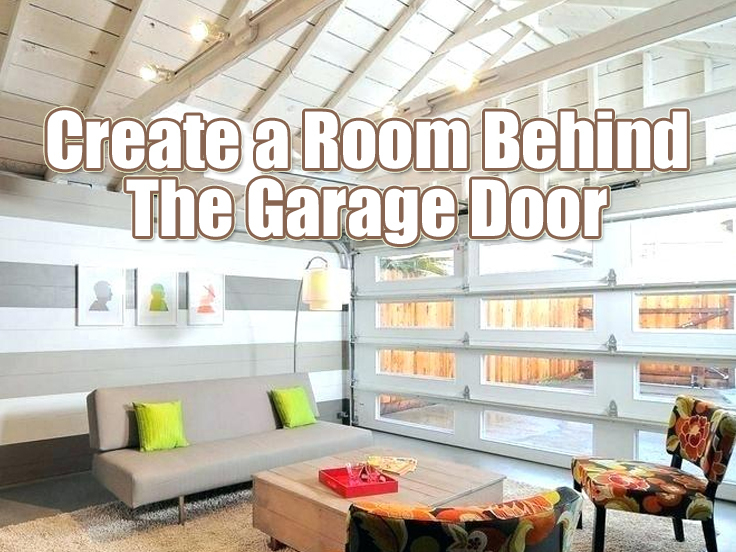 There it is, an easy way to transform your garage into an extra room to entertain in. Now its time to get the word out. Set a date, invite over some friends and have a great time in your garage! 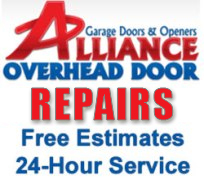 Alliance Overhead Garage Door provides expert overhead door repairs and installations of residential and commercial garage doors and openers to the greater Austin area.